The Teatro Espressivo has laid out its 2019 season. In the series of montages many stand out for feminine and human rights approaches. There will be a total of 17 productions in the theatrical venue in the Momentum Pinares shopping center. The executive director of the theater shared some of the goals they have for this year. They want to celebrate the contribution of women, continue the artistic quality and intelligent humor they are known for, and reach even more people. 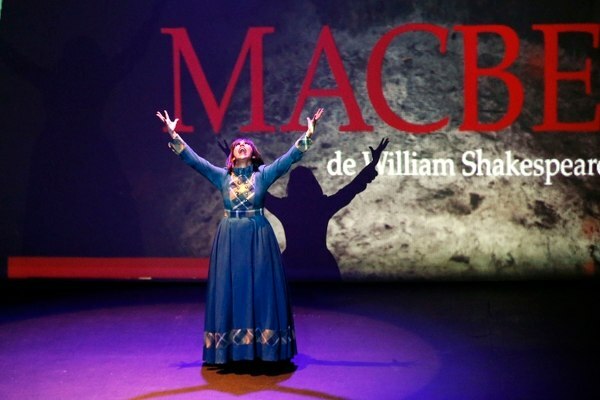 Some known works will come back this year, such at La Nica, A Christmas Tale, and Macbeth. There will also be some new releases, such as the comedy La Fiaca as well as Comedies of Disenchantment in which women perform a recount of their lives. Many are looking forward to Las 9 Fridas, which defies the norms of how we see Frida Kahlo. The theater will be home to the second edition of the Festival of Human Rights. It will also offer family friendly events such as a theatrical magic show by Diego Vargas and the family premiere of Pantalones cortos.